Being the new girl in town is hard, especially when you're running from your past. It even gets harder when your handsome neighbor is a police officer who wants to get to know you. No matter how much Casey tries to avoid Thad, something is always pulling them together. 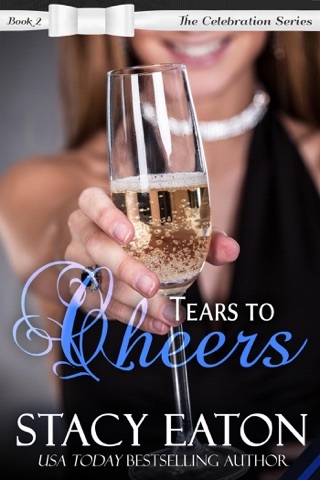 Thad has lived in Celebration Township his entire life, and it's not until a beautiful brunette moves in next door that his eye is finally caught. If only she didn't push him away at every chance she got. When an unexpected visitor shows up at Casey's house a few days before Christmas, her future and past collide. Will Thad figure it out what's going on in time, or will Casey end up being a conspirator to a murderer? Celebration Township is made for family, friends, falling in love, and don't forget celebrating the holidays. First of all, I must say, the readers of this novel, will find it filled to the brim with hilarity, misunderstandings, and misconstrued motives as well as intense longing. Secondly, this romance novel contains mystery and secrets which Ms. Eaton slowly reveals at just the right pace. 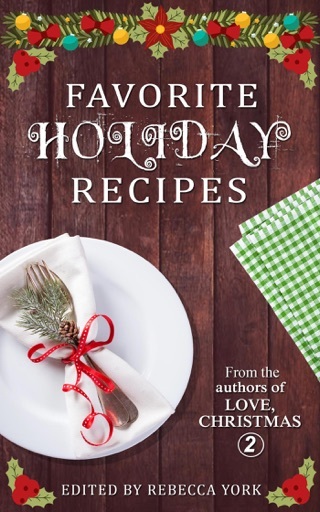 Moreover, the twists and turns in Tangled In Tinsel, will keep the reader glued to the book. Ms. Eaton included surprise plot twists which will keep you on the edge of your seat. I found Ms. Eaton format informative as I saw the prospective of each person in his own chapter. Furthermore, Ms. Eaton created well-developed characters in Thad and Casey. Casey is strong in her convictions and desires. She is a fighter who will not go down easily. The inclusion of 5-year-old rambunctious Tommy was wonderful. Needless to say, I cracked up at the remarks which popped out of his mouth. Finally, in conclusion, I found this novel a very enjoyable read with well-developed characters and a story-line which was intriguing. As the first book in the series, Ms. Eaton created an excellent beginning. Due to love scenes, I recommend this book for young adults and adults. 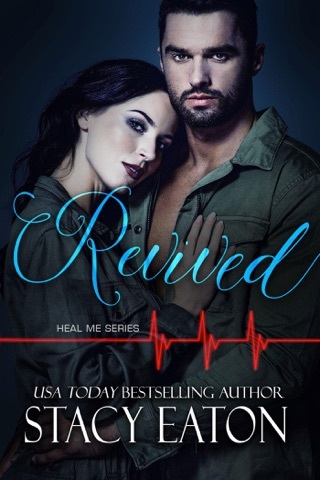 Finally please note: I received this book from the author and chose to review the novel with an honest romance novel review. I've never been disappointed by a Stacy Eaton book, and Tangled in Tinsel is no exception. 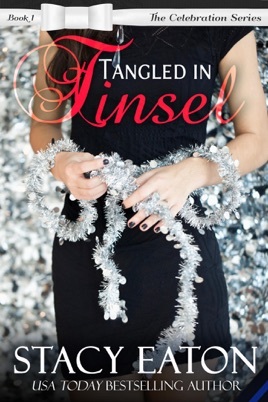 As with all of Stacy Eaton's books, Tangled in Tinsel is written in alternating first person point of view. I really like how the author will sometimes back track when she changes POVs to enable the reader to see how the OTHER character was feeling when a scene was unfolding. It really helps draw you in and keep you engaged with the story. There are so many fun misunderstandings in this story that really make it fun to watch unfold. I couldn't wait to find out Corrine's relationship with Thad, and really thought it was fun to see how they interpreted Casey and Brandy's relationship at the beginning. As with most of Stacy Eaton's book, there is a suspenseful aspect to the book as well. It's a mystery why Casey has picked up and left her old life behind to move to this small Northern town. And its also suspicious why she went from living in the lap of luxury to barely scraping by. All of these questions are answered and the danger is heightened as an unexpected and unwelcome visitor comes to town. And at just the right time to delay Thad's coming to Casey's rescue when she needs him. But in the end, love prevails, all the questions are answered, and Thad and Casey find their way to each other. Tangled in Tinsel is the first book in a series of novellas due to release in 2016 in the Celebration series and I look forward to each one of them!